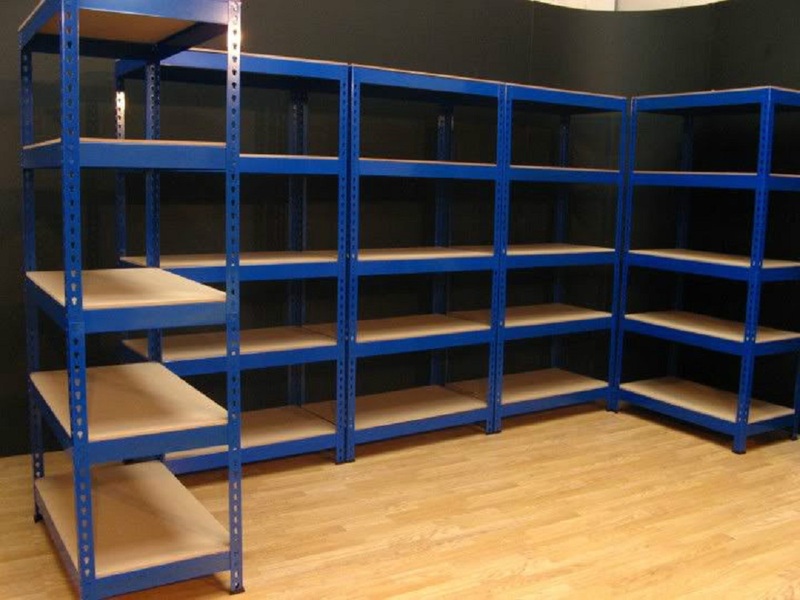 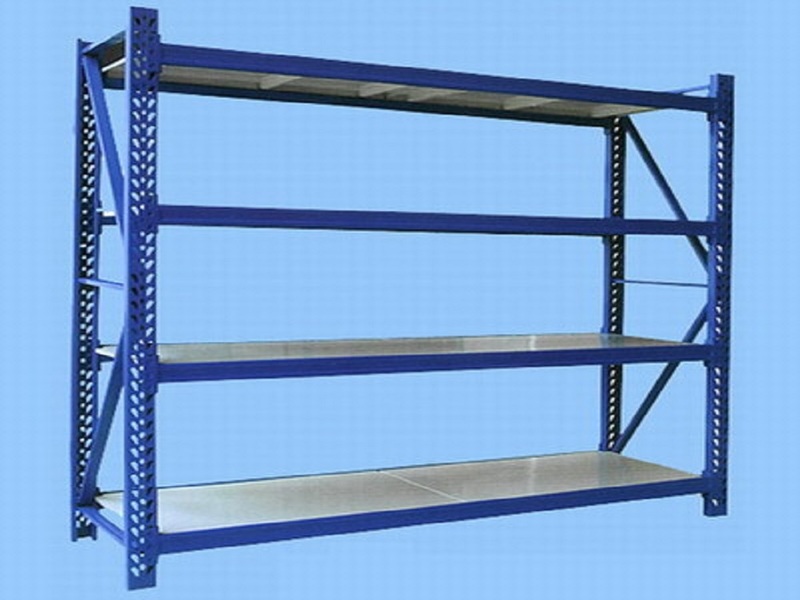 Our company offers fine range of Steel Racks that is used for storage in schools, homes, offices, warehouses, shops, hospitals etc. 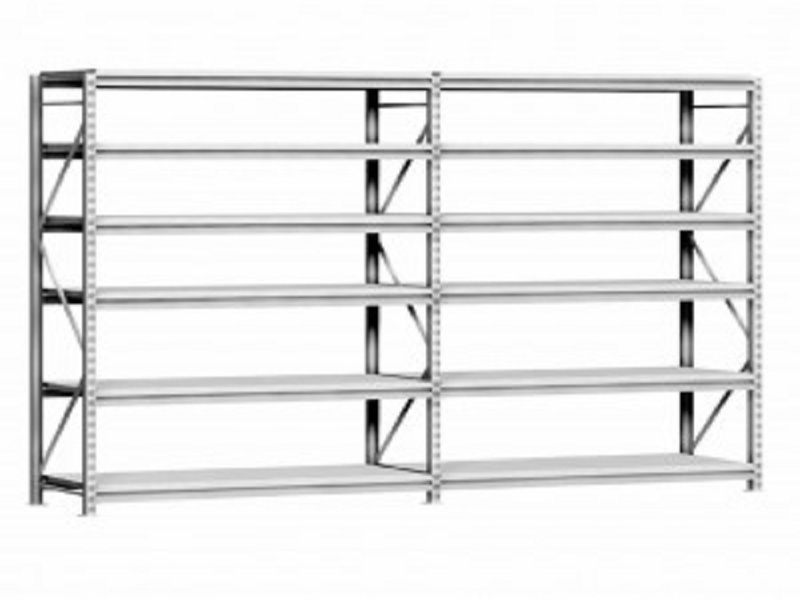 The racks are constructed from finest steel metals that are free from corrosion and have supreme weight bearing capacity. 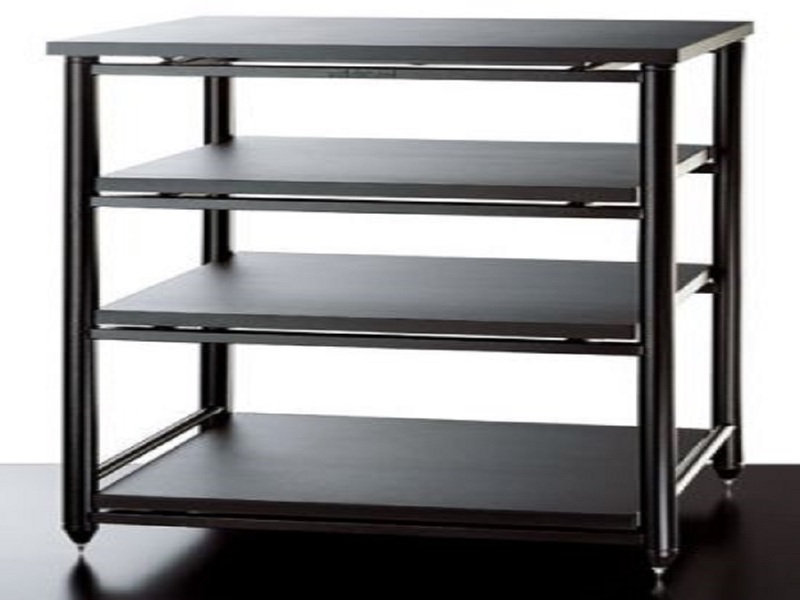 These are available in standard as well as in customized sizes. 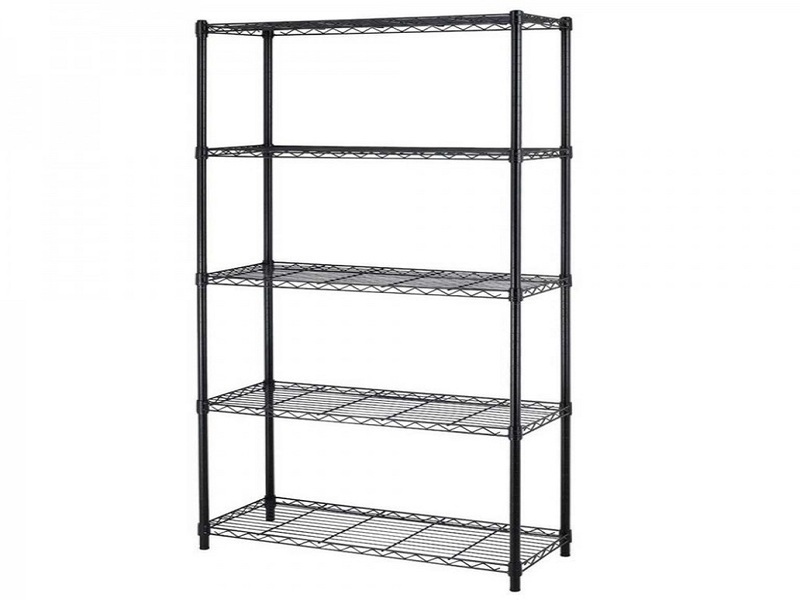 The racks are heat resistant and do not have any sharp edges. 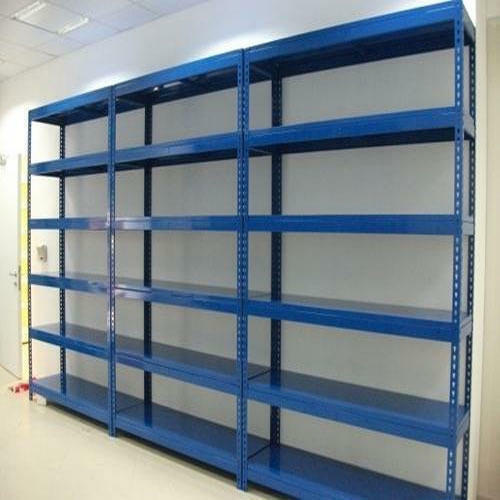 We have uniquely positioned ourselves as the topmost entity, extremely efficient in offering Metal Rack that is available for the patrons in different sizes, designs and capacities, with a view to meet with their specific requirements. 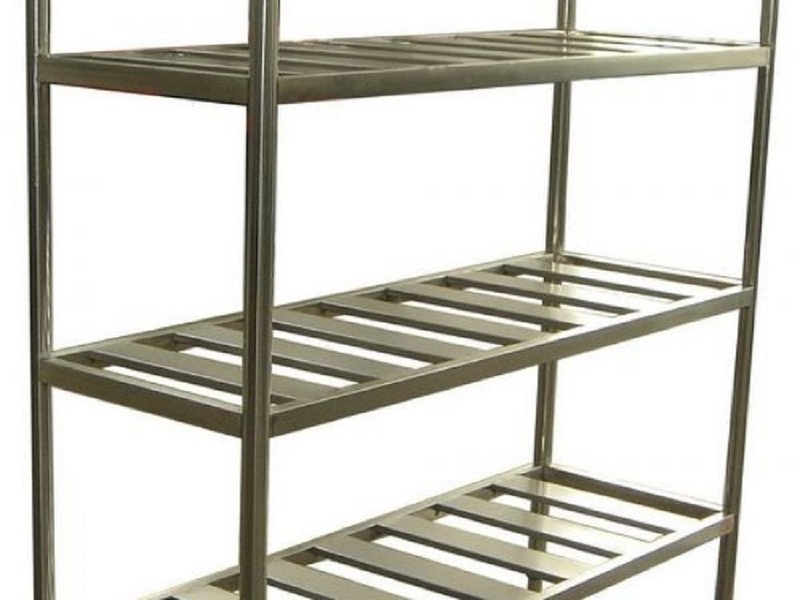 Rack Wholesaler, Rack Stockiest, Rack Exporter, Rack Dealers, Rack Manufacturers, Stainless Steel Kitchen Rack Manufacturers, Rack Dealers, Customized Rack Dealers, Rack Manufacturers, Steel Rack Dealers, Steel Kitchen Rack Manufacturers, Rack Fabricators, SS Fabricators, Molded Rack Dealers, Metal Rack Dealers, Stainless Steel Rack Manufacturers, Metal Rack Manufacturers, Steel Rack Manufacturers, Kitchen Rack Dealers, Stainless Steel Rack Dealers, Kitchen Rack Manufacturers, Stainless Steel Kitchen Rack Manufacturers, Rack Dealers, Customized Rack Dealers, Rack Manufacturers, Rack Fabricators, SS Fabricators, Custom Made Rack Dealers, Metal Rack Dealers, Stainless Steel Rack Manufacturers etc.